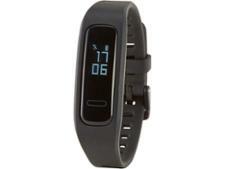 Garmin Vivofit 3 fitness watches and activity tracker review - Which? 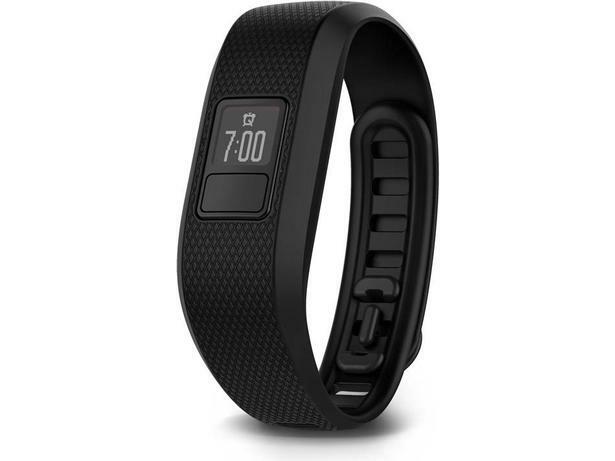 The Garmin Vivofit 3 is a wrist-based fitness tracker with an LED display screen and a variety of activity tracking options. We liked the Vivofit and Vivofit 2, but they struggled with accuracy during some fitness tracking as well as in comfort. 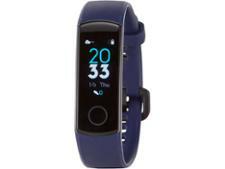 So how did this Vivofit fitness tracker match up? We sent it to our test lab to find out, so read on for our expert review.